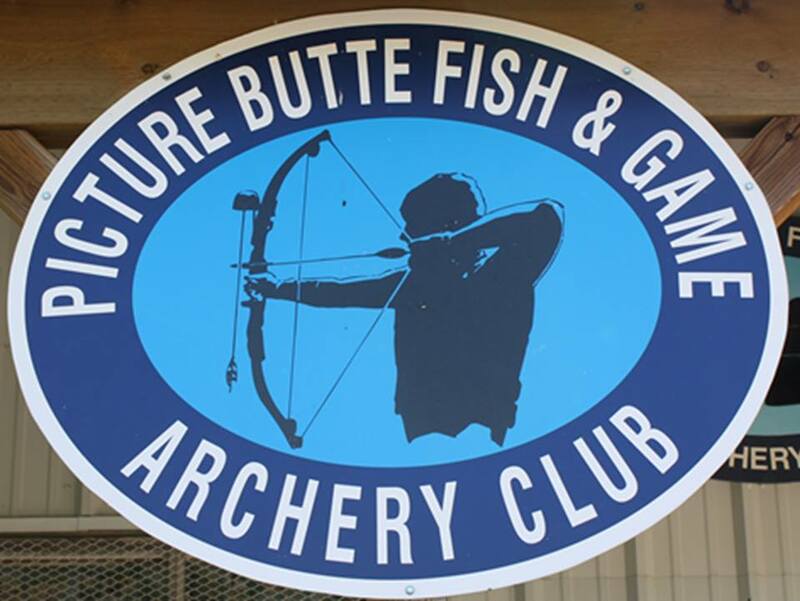 Picture Butte Archery Indoor Range is located in the Picture Butte Fish and Game Building which is adjacent to the Harry Watson Regional Park Baseball Diamond. The main season runs from November to April. The facility includes multiple lanes, a kitchen and an upstairs meeting room. Family lanes with regular archery lanes and lessons is held on Wednesdays from 6:30 p.m. to 8:00 p.m.
3-D animal shoot is held on Thursday evening's beginning at 7:00 p.m. Lanes are available to rent. For more information call Wencil Sala's landline 403-732-4012.